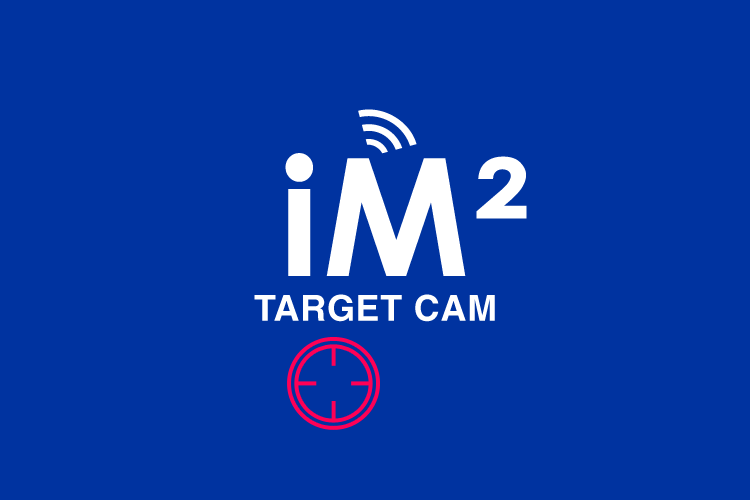 Target Cam – Put accuracy in your finger tip. Turns your Precaster Laser distance Meter into an ultimate Set Out and Estimation tool with Target Cam and clamp in seconds. Setup the target with laser dot in the short distance. Click on the application you need. Follow the instruction to measure distance and also taking pictures. Take final pictures with the whole environment. Transfer measured data in the phone by Bluetooth. Save data and with a proper picture. Share the results with Email or any way you like. A new and idea way for your next measurement !! Want to keep and use your laser distance meter in a more visual and professional way? Try Target Cam, this is an idea assistant for measurer and set out works. Setup your sight in the short distance, use your phone’s camera and make your Precaster Laser Distance Meter in a way you’ve never thought. Access all measuring applications in one place. We understand measure is not only in a single measurement, we build in Area, Volume, Three Indirectly Measurements by the combination of Pythagorean. Every measurement will come up with images, so you will never miss your data in every project. Share your measurements is easy with few clicks. Can’t wait for sharing what you just done? It’s easy with your phone and it is the way to work in the mobile age.